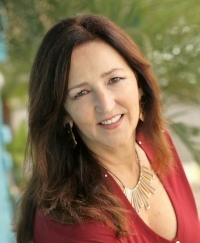 Luella Vasquez is the owner of 5 Star Staging & Redesign. She has earned the Advanced Home Staging and Redesign certification from the Academy of Home Staging, is a member in good standing of the American Society of Home Stagers & Redesigners (ASHSR) ﻿and the current President-Elect for the RESA-Orange County Chapter. She combines her business background in project management, design, marketing and communications, with her lifelong passion for interior design to create 5 Star Staging & Redesign.